The administration of India’s Prime Minister Narenda Modi has decided to support startups that show interest in developing e-voting machines. This initiative is part of a government plan to encourage startups in India, and it was directly approved by the Cabinet to foster the creation of secure, reliable and affordable e-voting devices that produce paper trails. 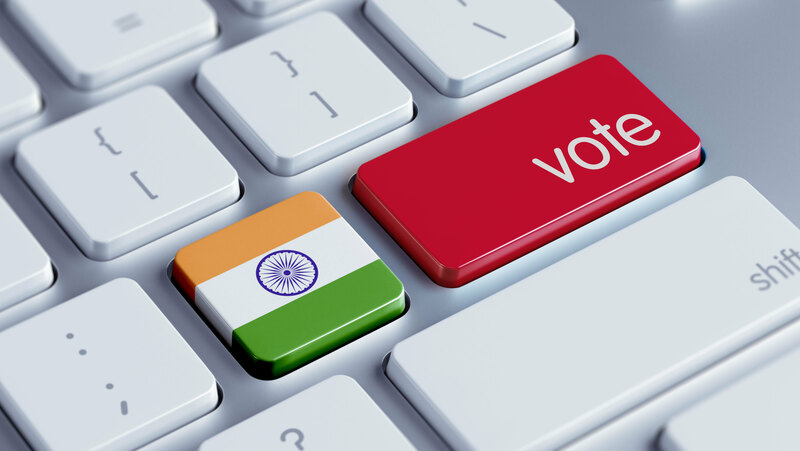 A member of the government declared to Indian media that the goal is to give options to emerging talent so they participate and assist in the field of electronic voting, “an integral part of democracy and the electoral process”. In India, several schools have adopted innovative e-government initiatives to promote education, encouraging participation in subjects of interest not only for the students, but for the teaching staff as well.